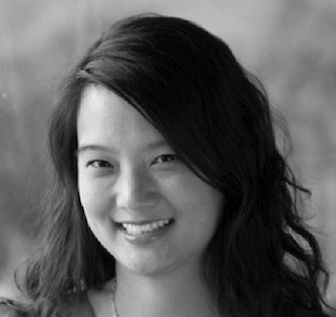 Judy Pa is an assistant professor at the Stevens Neuroimaging and Informatics Institute and the department of Neurology in the Keck School of Medicine. 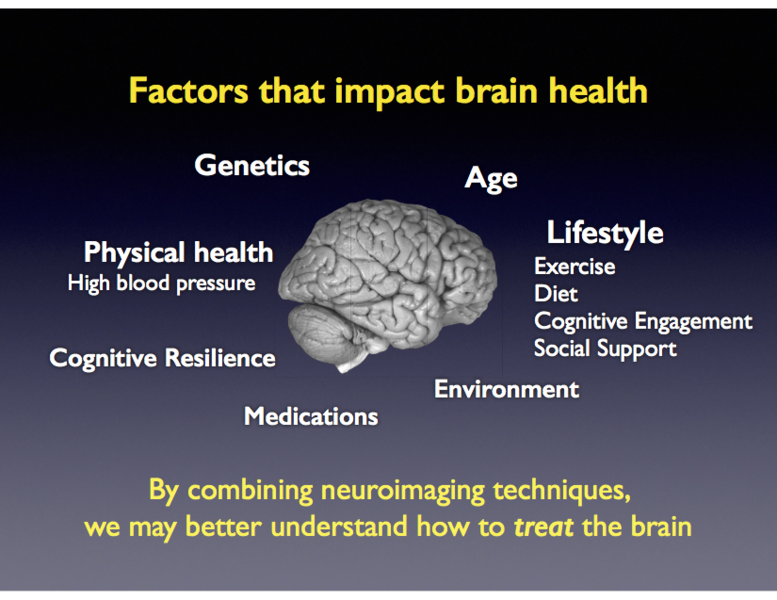 Judy's research is focused on identifying individuals at risk for Alzheimer's disease using multimodal neuroimaging techniques, understanding how Alzheimer's pathology impacts brain function in the living brain, and developing ways to remediate cognitive and brain dysfunction using modifiable lifestyle factors, like exercise. Her research program is supported by the National Institutes on Health and Alzheimer's Association. Judy enjoys training and mentoring students in USC's Neuroscience Graduate Program, Biomedical Engineering Program, and Neuroimaging and Informatics Masters of Science program. The Pa Lab is now recruiting intellectually curious and motivated members. Please email us to inquire about research internships or lab rotations. Pa, J., Goodson, W., Bloch, A., King, A.C., Yaffe, K., & Barnes, D.E. (in press). The effects of exercise and cognitive activity on self-reported sleep quality in community-dwelling older adults with cognitive complaints: a randomized-control trial, Journal of the American Geriatrics Society. Pa, J. & Gazzaley, A. (2014). Flavanol-rich food for thought. Nature Neuroscience, 17(21):1624-1625. Pa, J., Dutt, S., Mirsky, J., Heuer, H.W., Kong, E., Keselman, P., Trujillo, A., Seeley, W.W., Gazzaley, A., Kramer, J.H., Miller, B.L., & Boxer, A.L. (2014). The functional oculomotor network and saccadic cognitive control in healthy elders. Neuroimage, 84:443-452. Zanto, T.*, Pa, J. *, & Gazzaley, A. (2014). Reliability measures of functional magnetic resonance imaging in a longitudinal evaluation of mild cognitive impairment. Neuroimage, 84:443-452. *Both authors contributed equally to this work. Pa, J., Berry, A.S., Compagnone, M., Boccanfuso, J., Greenhouse, I., Rubens, M., Johnson, J.K., Gazzaley, A. (2013). 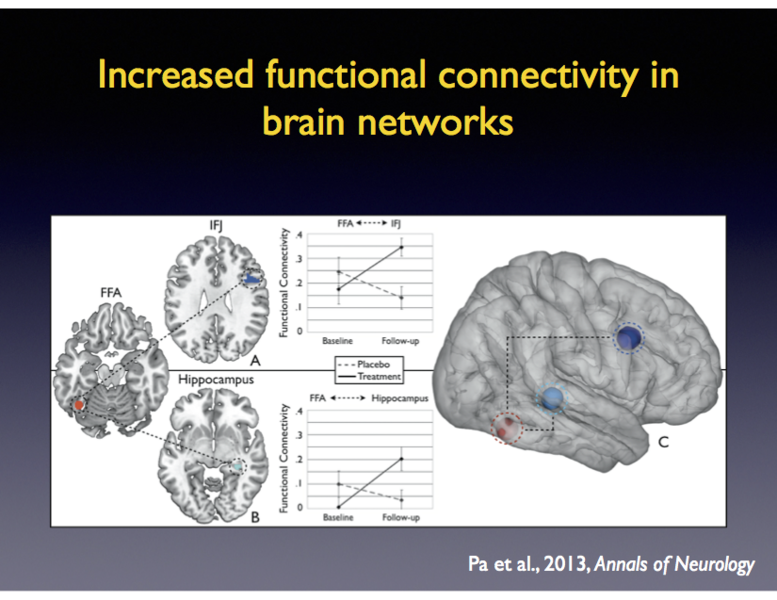 Cholinergic enhancement of functional networks in older adults with MCI. Annals of Neurology, 73(6):762-73. Gross, A.L., Manly, J.J., Pa, J., Johnson, J.K., McLaren, Lovingly Q., Mitchell, M.B., Melrose, R.J., & D.G., Park. (2012). 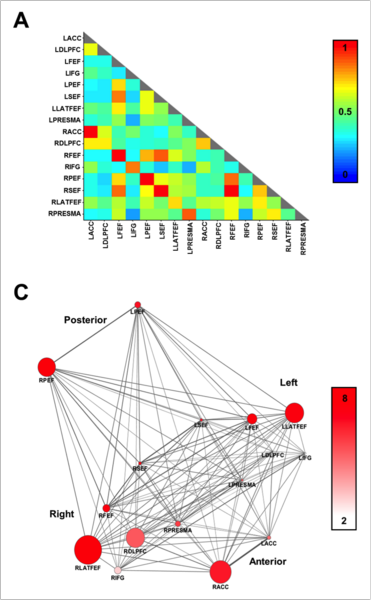 Cortical Signatures of Cognition and their Relationship to Alzheimer's Disease. 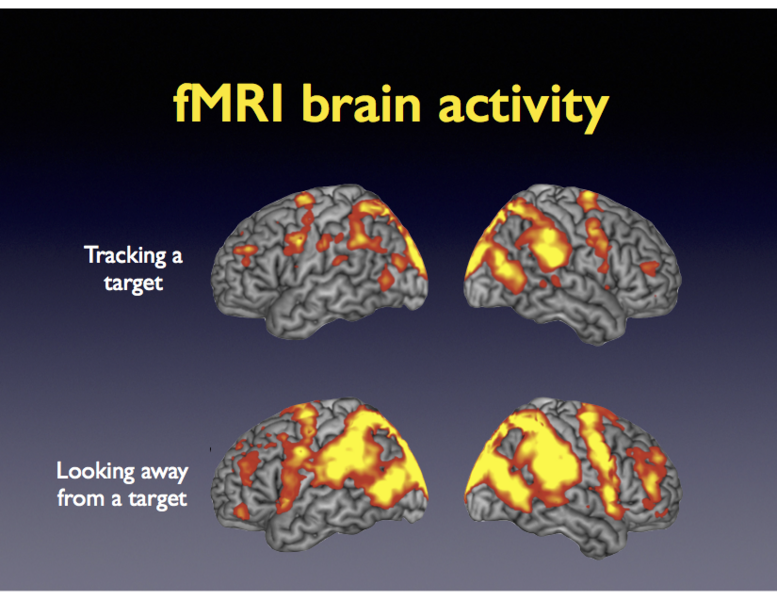 Brain Imaging and Behavior. 6(4):584-598. Pa, J., Possin, K.L., Wilson, S.M., Quitania, L.C., Kramer, J.H., Boxer, A.L., Weiner, M.W., & Johnson, J.K. (2010). 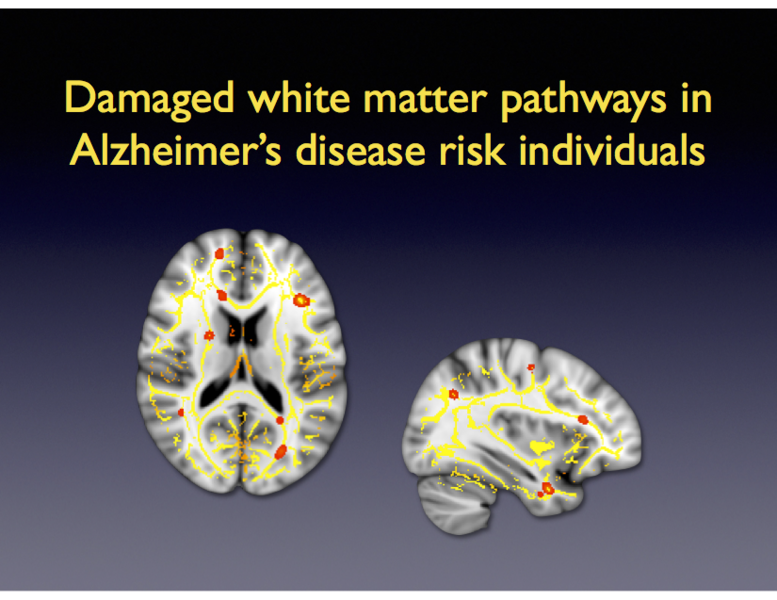 Gray Matter Correlates of Set-Shifting among Neurodegenerative Disease, Mild Cognitive Impairment, and Healthy Older Adults. Journal of the International Neuropsychological Society, 7:1-11. Johnson, J.K., Pa, J., Boxer, A.L., Kramer, J.H., Freeman, K., & Yaffe, K. (2010). Baseline Predictors of Clinical Progression among Patients with Dysexecutive MCI. Dementia and Geriatric Cognitive Disorders, 30(4): 344-51. Pa, J., Boxer, A.L., Freeman, K., Kramer, J., Miller, B.L., Chao, L.L., Gazzaley, A., Weiner, M.W., Neuhaus, J., & Johnson, J.K. (2009). Clinical-Neuroimaging Characteristics of Dysexecutive Mild Cognitive Impairment. Annals of Neurology, 65(4): 414-423. Chao, L.L., Pa, J., Duarte, A., Schuff, N., Weiner, M.W., Kramer, J.L., Miller, B.L., Freeman, K.M., & Johnson, J.K. (2009). Patterns of Cerebral Hypoperfusion in Amnestic and Dysexecutive MCI. Alzheimerâs Disease and Associated Disorders, 23(3): 245-252.